At Timken, we’re accelerating growth through a well-planned and executed business strategy. Since 2010, we’ve made 18 acquisitions, introducing many new product categories into our business. And our prolific deal-making record hasn’t gone unnoticed. 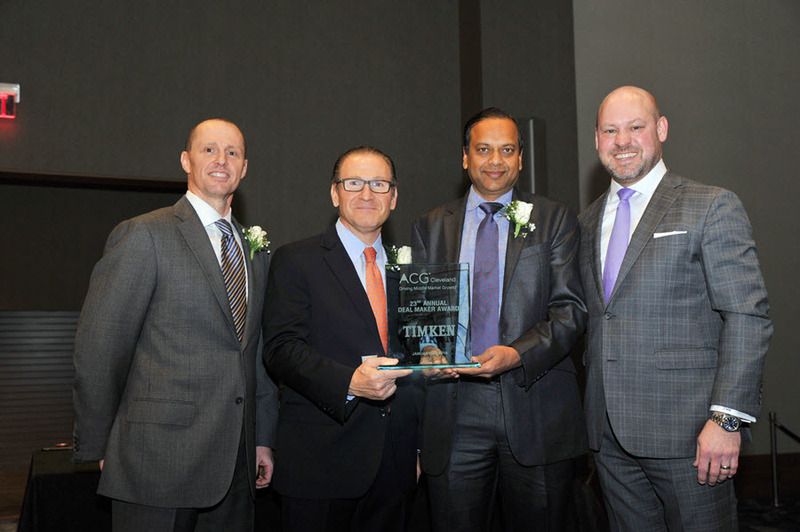 ACG Cleveland, Northeast Ohio’s leading organization for merger and acquisition and corporate growth professionals, recently honored us with the “Corporate Public Category” award at its 23rd Annual Deal Maker Awards. We don’t make deals to win awards, but it’s nice to be recognized for our disciplined approach to M&A. Our M&A focus is on creating value. About 10 years ago, we embarked on a strategy to leverage our leadership position in bearings and add adjacent products to our portfolio. And that’s exactly what we’ve done. 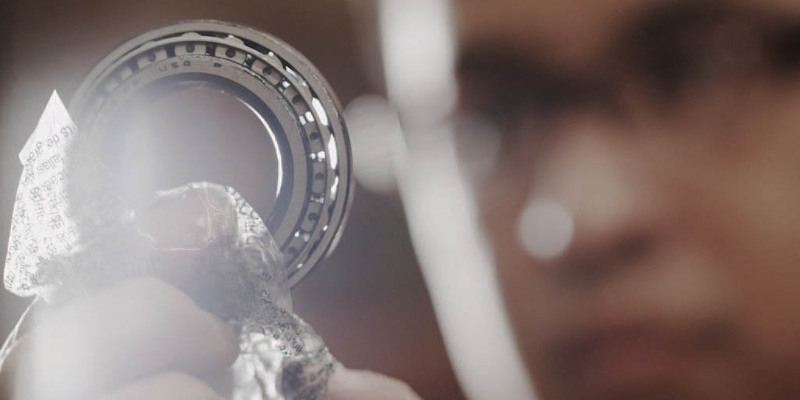 With engineered bearings at our core, we’ve continued to expand our reach into new power transmission product categories to accelerate growth and drive long-term value. Some of the new product categories we’ve added through M&A include: gear drive manufacturing and repair; chain; automated lubrication systems, belts; couplings; clutches; brakes; electric motor repair; linear motion products; and precision drives. Last year alone, we allocated more than $800 million of capital and brought three companies into its portfolio – Cone Drive, Rollon and ABC Bearings. All of these moves allow us to better serve our customers by offering a broader, more diverse package of products and services and give us more opportunities to deliver next-level performance and drive profitable growth. As we advance our strategy, we are expanding our industry-leading portfolio to serve existing and new customers in attractive end markets around the world. Adding products related to our existing lines unlocks cross-selling opportunities for Timken. It gives us the chance to introduce Timken products to an acquired company’s customers and vice versa. We’re not done growing. Going forward, we will continue to monitor M&A candidates that serve a global market and can help extend our reach. We prefer bolt-on opportunities, where a new business can be efficiently matched with our operations. And, when entering a new product line, we prefer acquiring an established company with a recognized brand name. We also look for companies that can help us grow in emerging global markets like China, India, Eastern Europe and Latin America. We remain focused on enhancing our growth and profitably, as well as diversifying and changing the profile of the company. Most of all, we remain committed to creating value for shareholders and all Timken stakeholders. 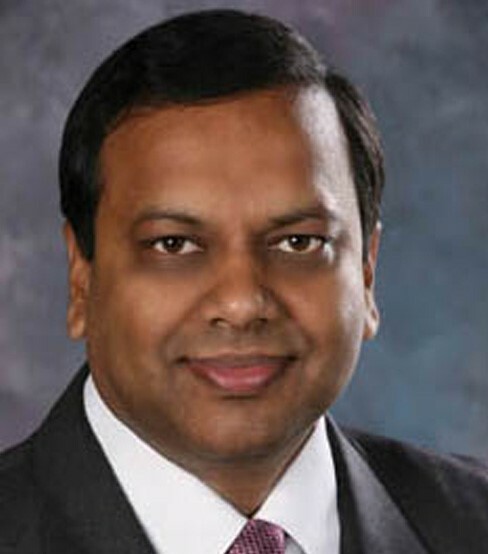 Ajay Das is vice president of strategy and business development for The Timken Company. Named to this position in 2015, Das leads the development of the company’s enterprise strategy, including identification and evaluation of growth opportunities.